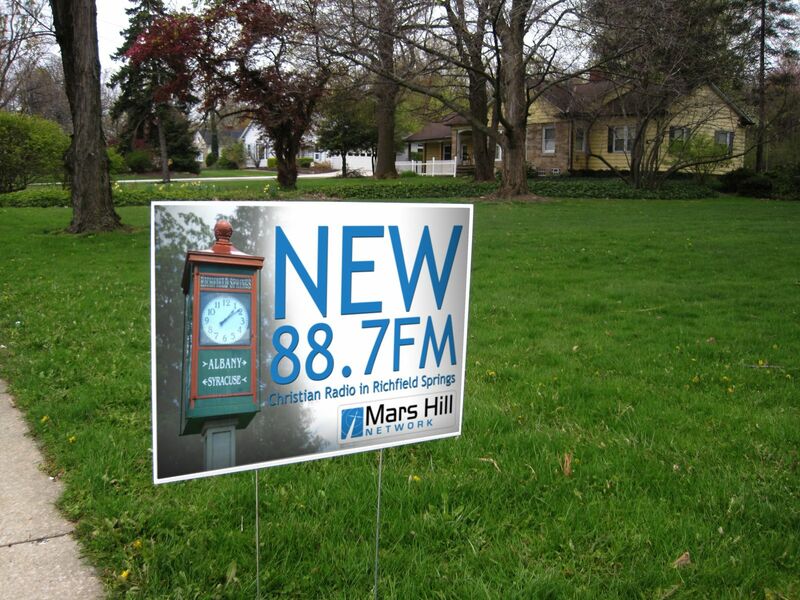 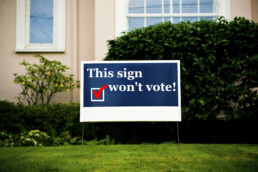 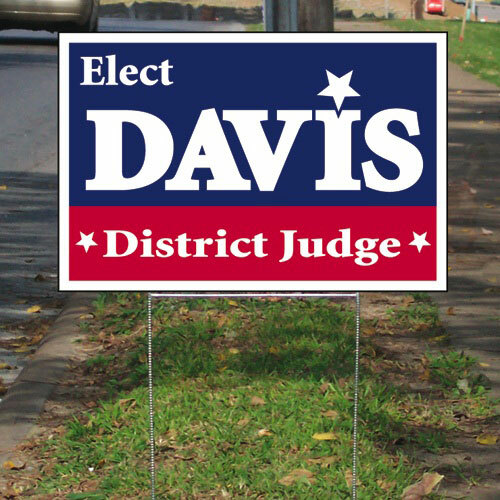 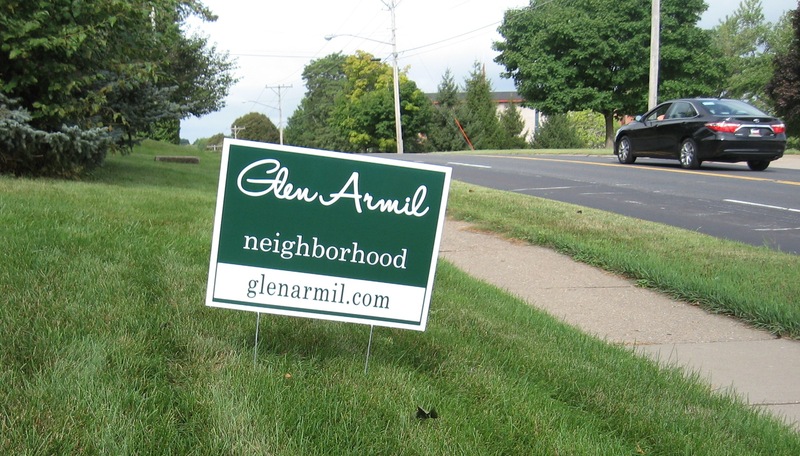 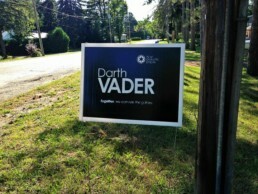 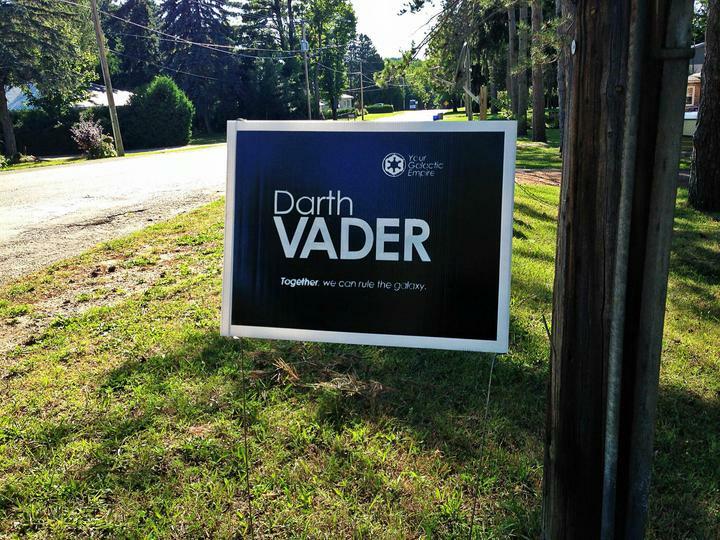 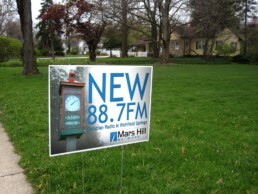 Lawn sign are an easy and affordable outdoor advertisement. 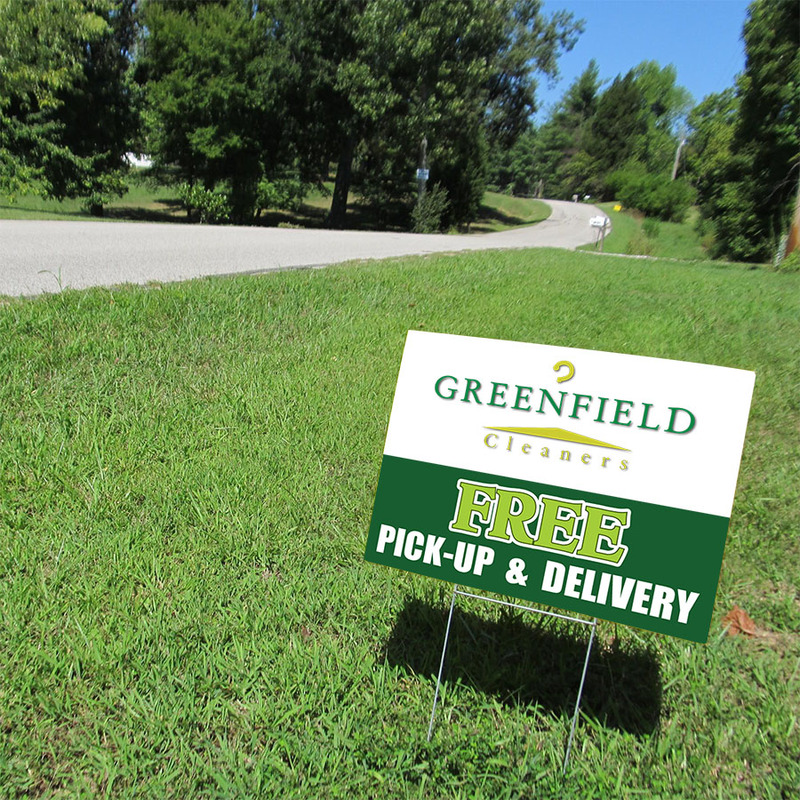 The ad information has to be short and to the point, giving onlookers exactly what they need to know about the service and how to contact the company. The most common uses include cheap roadside signage, real-estate and property advertising, residential and onsite advertising for development and renovation companies.